Football Kenya Federation has shortlisted 37 referees to take charge of select FIFA Assignments for the 2019 season at Moi International Sports Centre, Kasarani warm-up track for a Physical Endurance test (PET). The exercise saw the match officials taken through a series of endurance, agility drills and medical tests to ascertain whether they are physically fit with FKF Referees Manager Sylvester Kirwa saying the names of the successful referees will be forwarded to the federation for consideration. On his part, FKF NEC Member for Nyanza Joseph Andere, who heads the FKF Referees Committee emphasized the Federation’s commitment to improving the levels of officiating in the country. Among match officials who are in line for debuts in next season’s FIFA assignments include Raymond Onyango, Isaac Memusi, Caroline Kiles, Elizabeth Njoroge and Doreen Kendi. 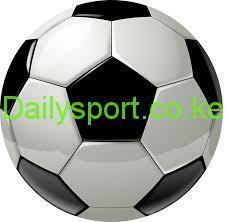 Davies Omweno, Anthony Ogwayo, Andrew Juma, Israel Mpaima, Peter Waweru, Samuel Mwaura, Moses Simiyu, Raymond Onyango, Badir Yassin, Dickens Mimisa, Felix Ekai, Isaac Memusi. 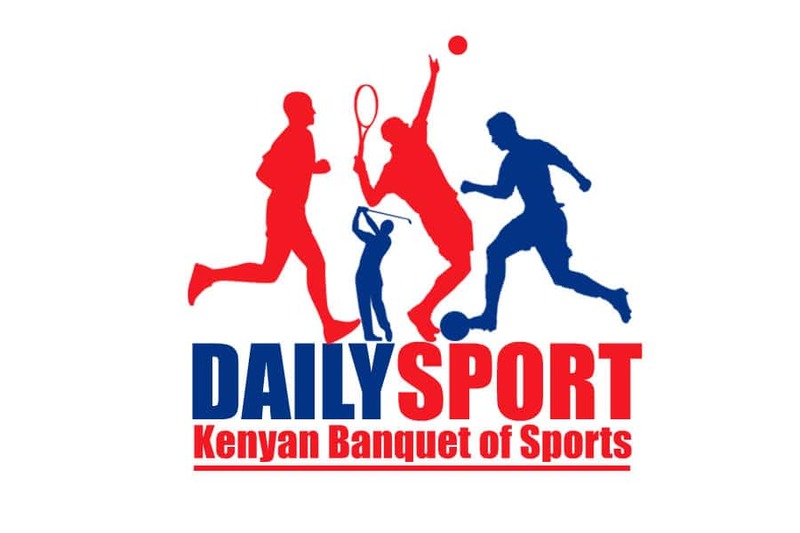 Gilbert Cheruiyot, Tony Kidiya, Stephen Yiembe, Oliver Odhiambo, Joshua Achila, Samuel Kuria, Adam Juma, Godfrey Ndeva, Emmanuel Barasa, Boniface Gikonyo, Stephen Adeya, Michael Maru. Caroline Wanjala, Agneta Itubu, Francina Khamali, Judith Muhonja, Beatrice Oganga. Mary Njoroge, Jane Cherono, Caroline Kiles, Elizabeth Njoroge, Doreen Kendi, Beatrice Achieng, Gladys Kamuren, Druscilla Chepkemoi.